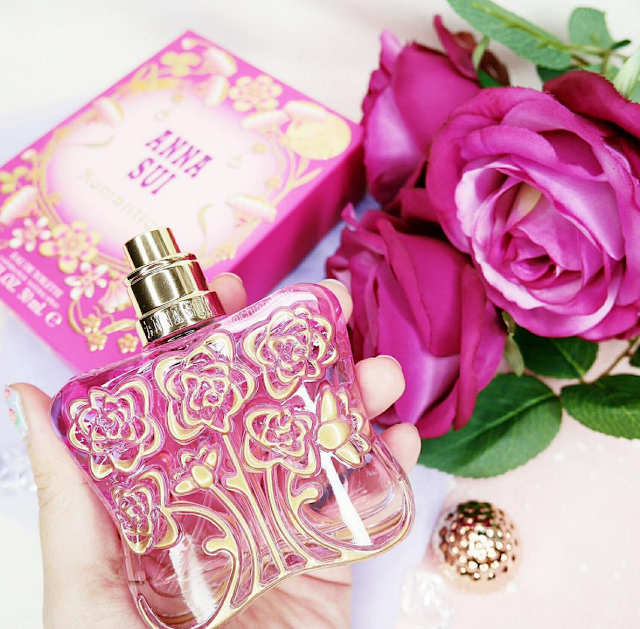 Imagine entering a floral garden enjoying the freshest scent from those blooming flowers - that’s exactly what @officialannasui new fragrance ROMANTICA ($93/50ml) is formulated to be. The top notes contained my favourite Bergamot element along with Mandarin Essence, Sparkling Pomegranate, and Watery Quince. Before it settles down to warm musky sandalwood, get treated to mild floral scents of Rose de Mai, Osmanthus Absolute, Jasmine Petals, and Orange Blossom as its middle notes.. it may sound a mouthful, but all these elements come together perfectly as a captivating floral scent you’ve ever yearned. I like that Anna Sui Romantica Fragrance isn't too overwhelming floral or sweet. It has quite a number of ingredients in this humble bottle of floral fragrance, which got me a little apprehensive at the start. But after spritzing on my body, it settles down to a very muted floral scent just nice for everyday look. 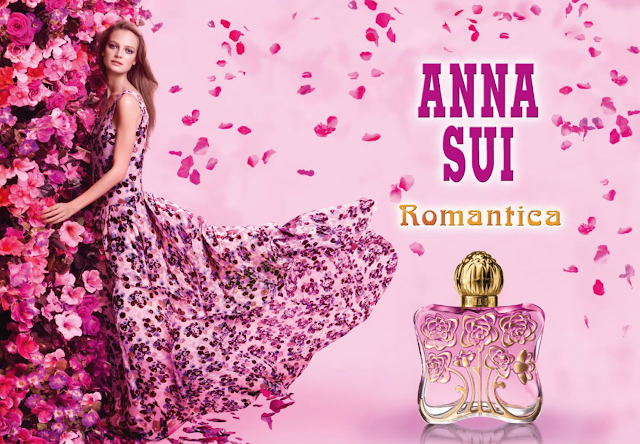 Anna Sui Romantica is now available at Anna Sui Cosmetics counters and departmental stores.